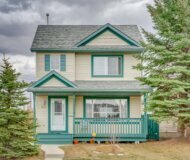 Real estate in Calgary’s East quadrant is some of the most cost effective in the city. This multi-purpose area of the City of Calgary is split by two ends. On the south end of this quadrant you will find warehouse and industrial space, where in the easterly portion you’ll find housing. It’s an great spot for first-time buyers as well as investors or people working in commercial industries who want shorter commute to work. The area north of Peigan Trail is mostly residential with community retail, large shopping/commercial component located along 17 Ave SE, AKA International Avenue. Single family homes, attached homes and 4plex structures and town homes are the primary housing options, there are some condos and rental apartment buildings. 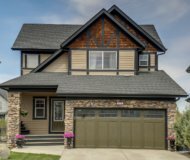 Modern homes are in Valley view or South Calgary, which features bungalows, newer 2 storeys with front-drive garages. There are few homes if any priced over $500k with the most attached dwellings in the $200k to $350k price range. With attached homes being in the $350,000 to $450,000 range. In addition to being cost effective, the communities in this quadrant of Calgary are very culturally diverse resulting in a strong rental market. 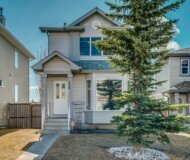 One of the major plus’s of this area of Calgary is its close proximity to shopping, 17 Ave SE is joy to explore. There are fascinating shops, ethnic quisine , bake shops, fabric stores, antique and thrift stores. This area satisfies most your every day shopping needs as well, with grocery stores, pharmacies, gas stations and fast food restaurants. 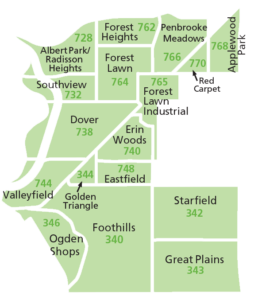 Aside from the shopping there are tons of sports facilities in East Calgary, such as the East Calgary Twin Arenas in Erin Woods; Bob Bahan Indoor Pool and Ernie Starr Arena in Forest Lawn and the Max Bell Twin Arenas, owned and operated by the City of Calgary. And dont forget the short dive to the indoor soccer centre. As always should you have any questions about this quadrant or any of the communities feel free to contact us anytime!